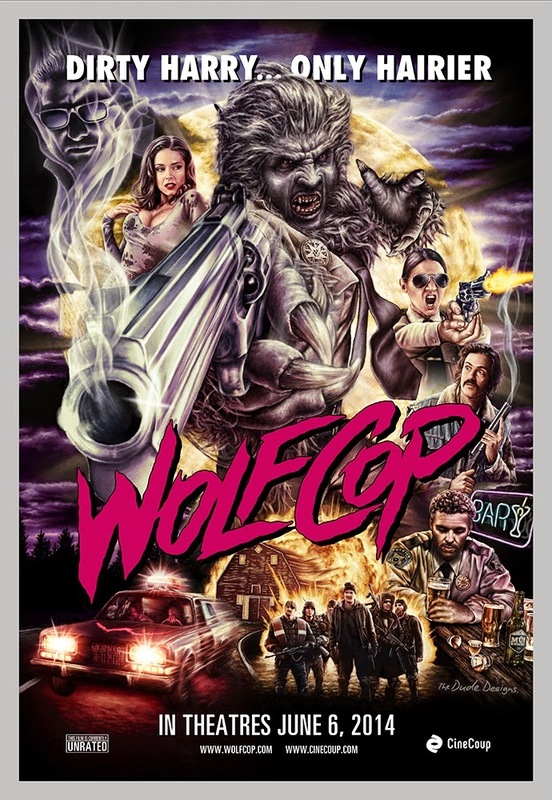 In yet another in a long stretch of films that I was excited about, yet felt severely let down, I now bring you Wolfcop. Ever since the original short film hit the internet, with it's subsequent and successful campaign to make this into a full-fledged feature length film, I was beyond excited. I mean, it's a werewolf who's also a cop. How can you not get excited? So it finally hit the video market and so far, it seems to rank high on a lot of people's list. That got me even more excited. This past weekend I finally got a chance to check this out with my movie partner in crime. Was it any good? No. No it wasn't. Of all the films that I had the pleasure and displeasure of watching over the course of these past few weeks where I've devoured countless films on a regular basis, none have been quite as disappointing as this one. Where do I start? For a film that runs surprisingly short at under an hour and a hlaf, it's drags on surprisingly long without any real excitement. The big transformation doesn't even happen until the middle of the film, leaving the first half open to a plethora of missed opportunities. When the big werewolf change finally does come around, while both awesome and even funny, it seems to be shockingly short. And that's where most of this film's problems lie; the editing. Never have I been so frustrated by an editing job. It's all just so damn sloppy in this. Scenes seem randomly cut in half at all the wrong times, and sequences that you would expect to be the highlight of the film are cut of all their impact. It's so weird! Every time you think a scene is going to go somewhere, it just abruptly ends and you're left feeling totally unfulfilled. And unfortunately, the entire film is edited this way. I don't know if the films writer/director is completely at fault here, or if it's the films editor. Either way, it's sloppy, half-assed and such a mess of a movie. Speaking of Lowell Dean as being Wolfcop's writer and director, I don't know. I'm sure it was a passion project for him, but man, he seriously dropped the ball this time out. There is so much about this film that screams amateurish that I don't even know where to start. Some of the visuals work okay, and the tone he sets offers a nice structure for what's to come, only.....he never delivers. The lazy handheld camerawork, the hokey CGI work, the uninspired editing; it's all just on a sub-par level. Nothing comes across in an effective way, save for the practical effects work and the cast. Every other aspect about this production falls flat and left me infuriatingly frustrated. Dean may have been the guy responsible for creating Wolfcop, but he shouldn't have been the guy to direct the thing. I get what Wolfcop was going for. 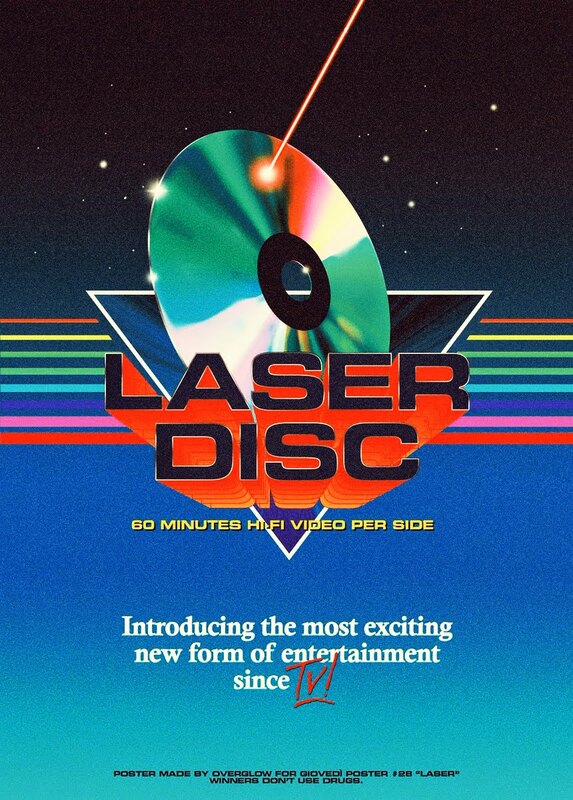 Grindhouse, insane, balls-to-the-wall B-Movie craziness. The concept supports that idea, but the execution fails to deliver at nearly every single turn. What's more, I, and I'm sure most others, had expected this to be a Hard R, with tons of over-the-top gore and practical effects work. Sadly, even in that department, where the film could have easily saved itself from it's many other issues, we are left cheated. Whereas a similar style of film like Hobo With a Shotgun succeeded in bringing all of the crazy and awesome to the table, with plenty of over-the-top gore and practical effects work to boot, Wolfcop sadly only hints at what could have been. But Wolfcop isn't a total disaster. The two areas where Wolfcop does not disappoint is it's cast and impressive practical effects work. Leo Fafard, who plays the titular character, is an impressive choice. The guy looks like he can turn into a werewolf at any moment. And though he plays an alcoholic who's rarely ever sober, he comes off as completely charming, which helps you actually like him as a character. The rest of the cast is pretty effective, but none of them really stand out. I tried so hard to like this. I wanted to like this. I had been more than excited to finally see this, but in the end, the production team behind the camera dropped the ball in such a major way in so many area's that it just felt and looked sloppy and amateurish. Here's to hoping that they've learned from their mistakes and won't repeat them in Wolfcop 2, which has already begun production as of this posting. Boy, I was equally as excited for this as you. It screams b-movie madness the same Hobo With a Shotgun did...boy am I glad I didn't buy this one the other day when I was deliberating between buying it or not. Oh well...maybe I'll catch up with it out of curiosity. The concept seems cool, the poster is actually awesome...too bad the movie didn't deliver. Just don't go in with any expectations Francisco. LOL. Seriously, what a letdown. I also found so much of it to be so intentionally silly that I just couldn't get into it. But I'd be curious to hear your thoughts!